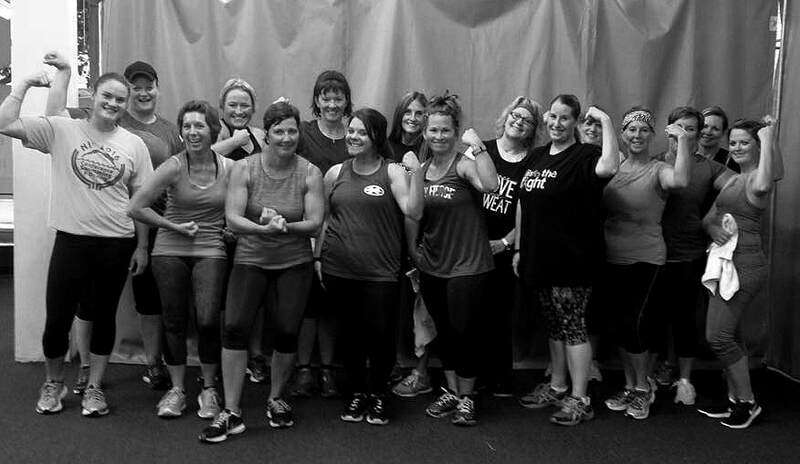 Welcome to cross-training at bFit with trainer Tori! This is a cross-training/conditioning/HIIT class focused on cardio interval and strength training using hand weights/dumbbells. With participants of all ages and fitness levels, Tori offers modifications for different moves as needed. Copyright ©2018 bFit. All Rights Reserved.